Graphic designer Lindsay Yee of Category Studio, has worked with a wide range of clients including Laneway Festival, the Vodafone Music Awards, TVNZ, Script to Screen, Candlelit Pictures, Proudly Asian Theatre and The Basement Theatre. Lindsay has created the visual identity for AAAH2018. He will be running a master class on Visual Identity Design. All attendees to this workshop are asked to bring paper, pens and magazines that they are willing to cut up. Fuman Design Studio, 2014. 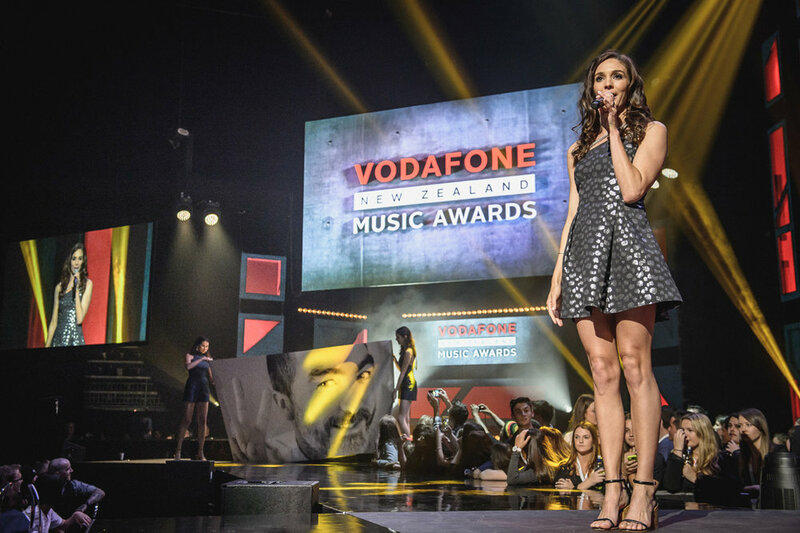 Vodafone Music Awards.